UAVONIC is pleased to be exhibiting at Solar Energy UK / Clean Energy Live at the NEC Birmingham 4th -6th October. Come visit us alongside the UK’s top renewable energy O&M solutions suppliers. The energy market in the solar industry has gone from strength to strength. 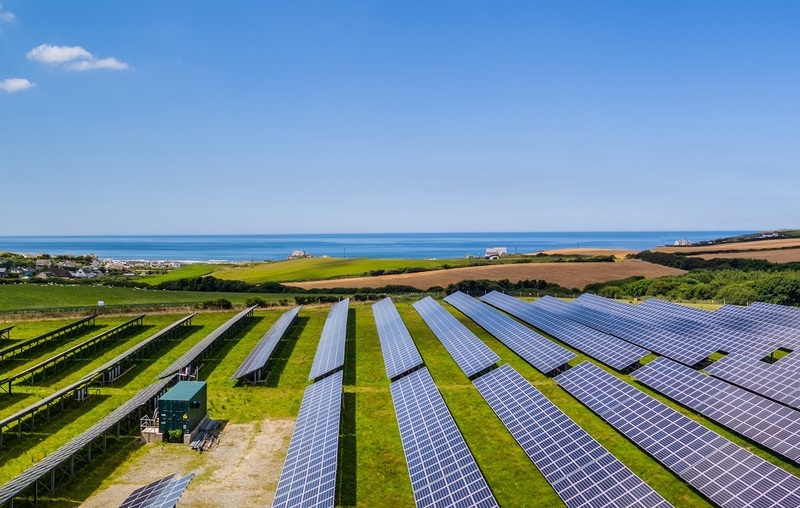 With solar array installations totalling over 8GW output now installed in the UK and a larger rise expected in the next 12 months. We have teams ready to carry out aerial thermographic inspections and site mappings, utilising advanced multi rotor aircraft with multiple payload sensor options. Offering visual and thermal inspection of 100% of your site, UAVONIC can then assist the OM teams on the ground to locate potential issues. Register for free entrance to the show here http://cleanenergylive.co.uk/ and see us at stand P71.